In this this autism journey, I hear too many times from doctors and professionals, people who are suppose to help, tell us. “NOTHING CAN BE DONE ABOUT AUTISM. IT IS A LIFE-LONG CONDITION!” That just told me to keep searching. Thank heavens I found many many parents, professionals and doctors telling me, there is so much hope for our kids. These are the people who really want to help! 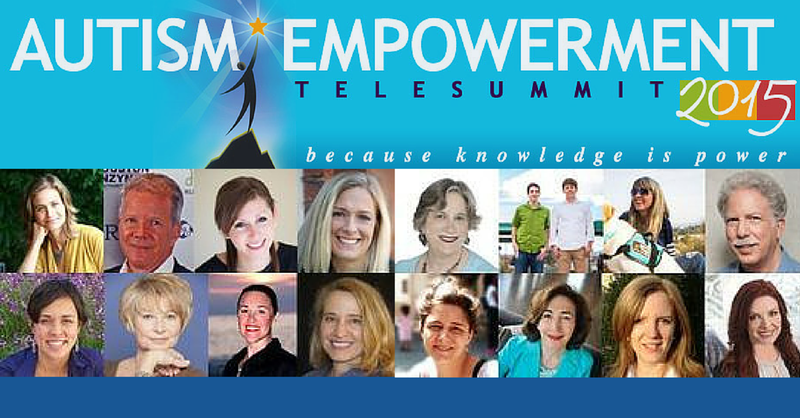 FREE registration is open for the “Autism Empowerment Telesummit-2015″ – featuring a panel of 16 world experts on autism dedicated to helping you see transformation in YOUR child! Click the link below to save your spot today! Please spread the word so we can help as many families as possible!